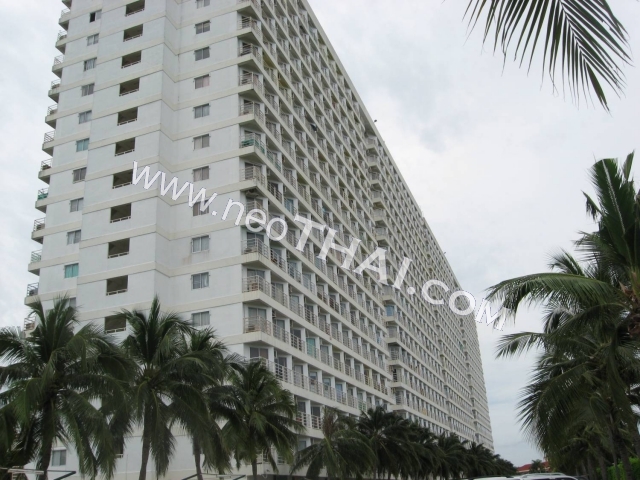 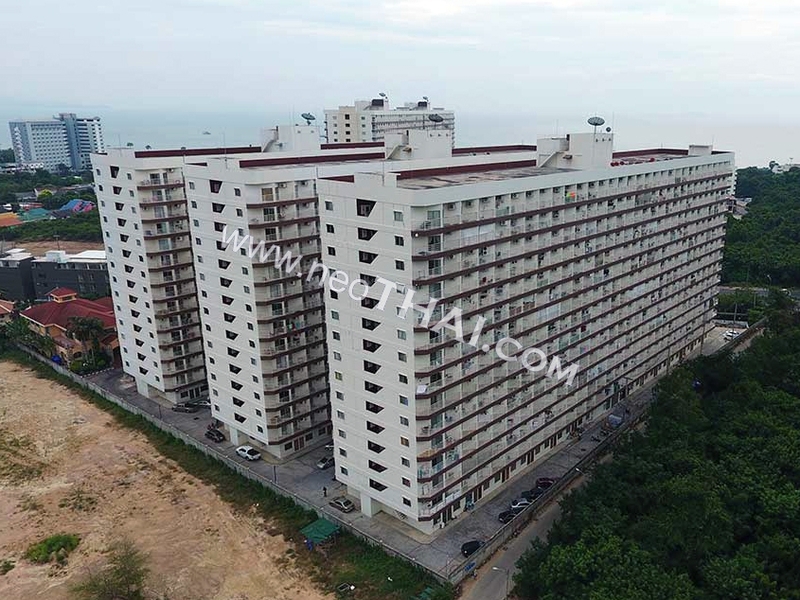 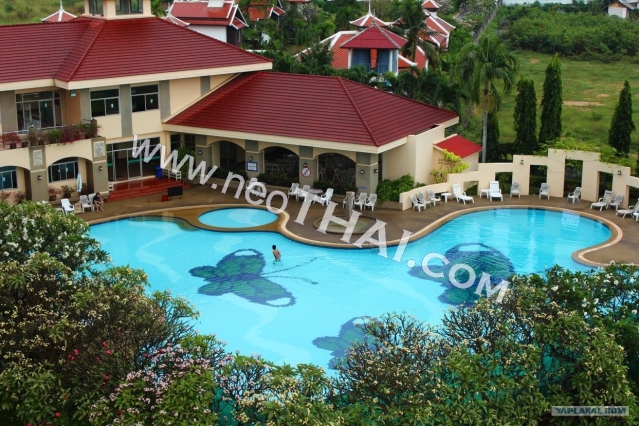 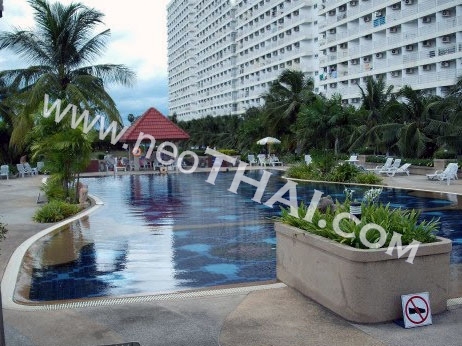 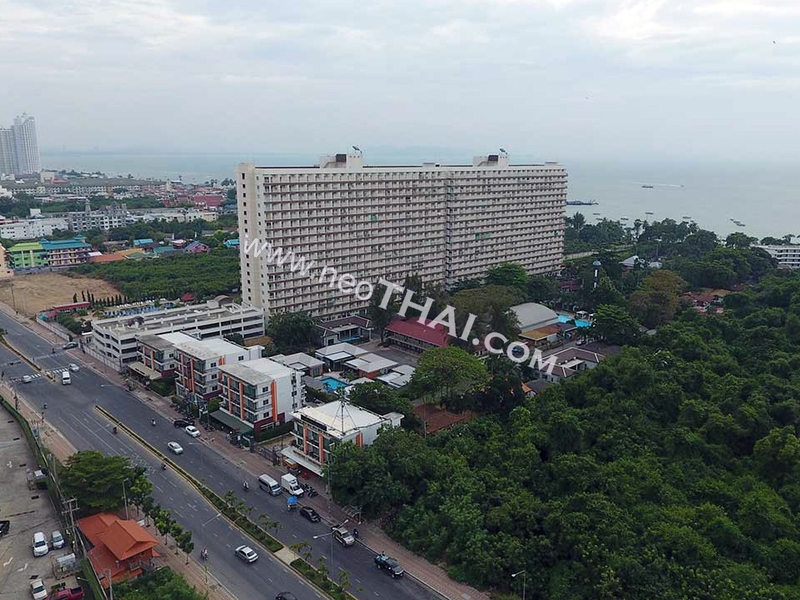 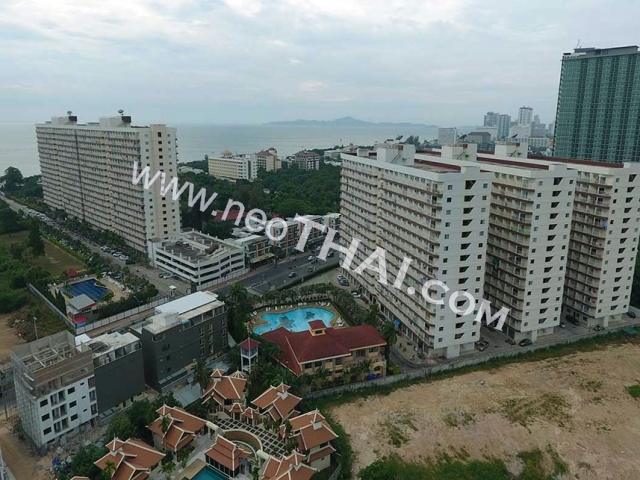 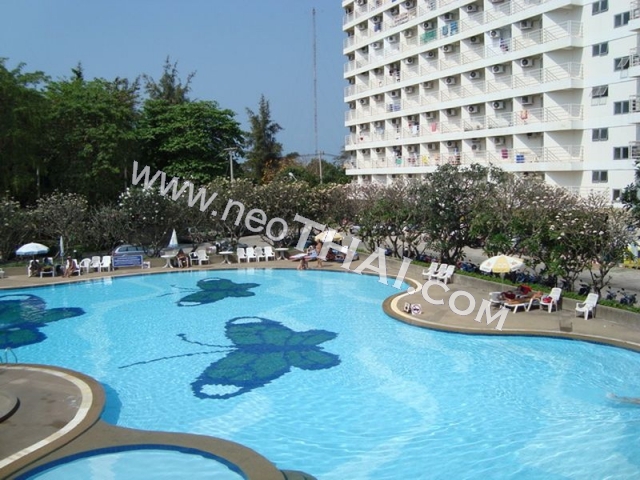 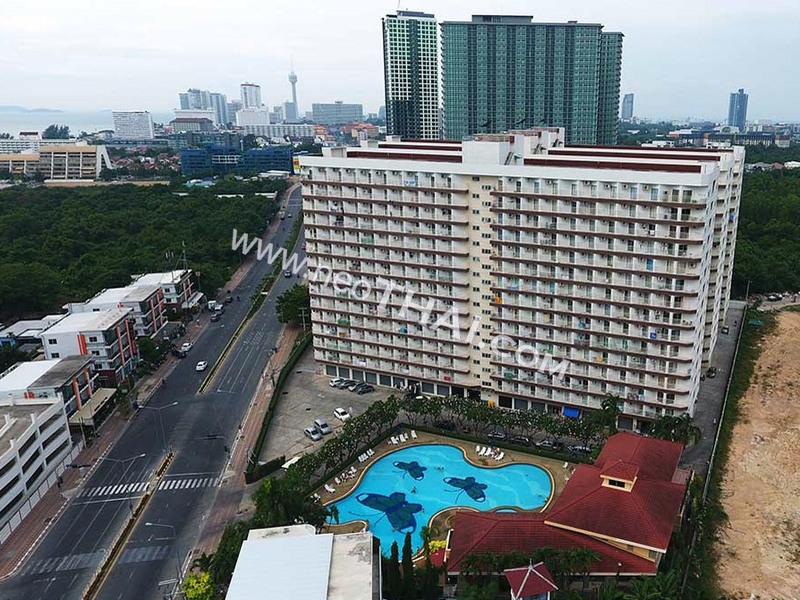 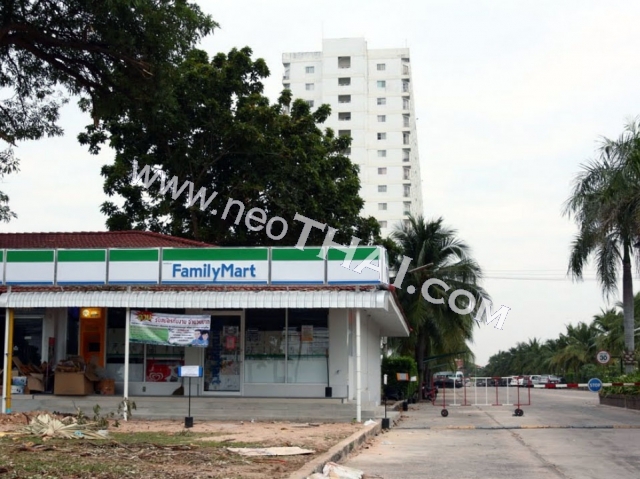 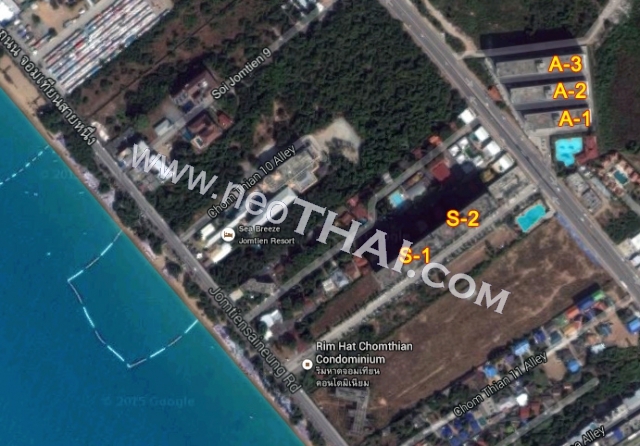 • Distance to the beach - 200 m.
between Soi 10 and Soi 11 on the beach road of Jomtien. 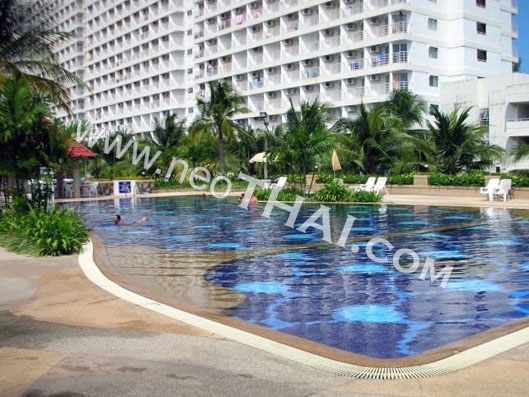 The journey from the new international airport Suvarnabhumi will take about 1.5 hours by bus. 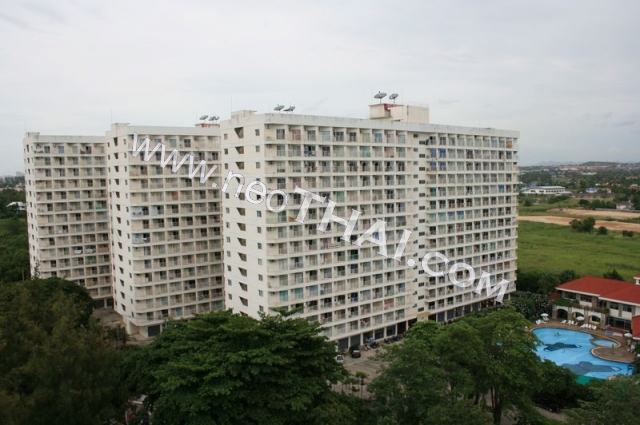 The village consists of 5 buildings named as S1 & S2 both of 18 storey in the front and A1, A2 & A3 of 15 storey back side. 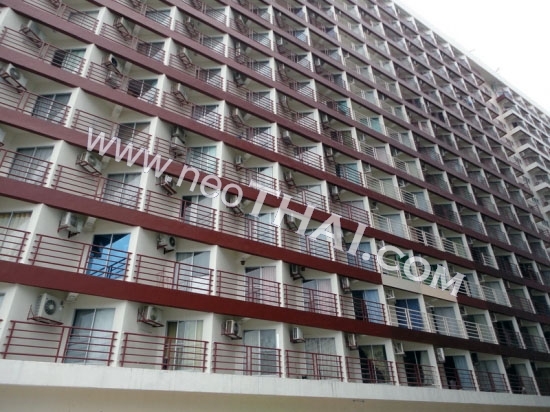 The rooms, all with a small balcony, are 34 square meters for S1 and S2 and 30 square meters for A1, A2 and A3. 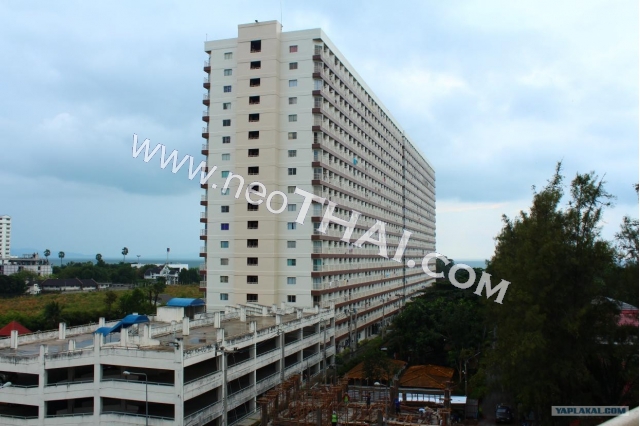 Each Building is well maintained with 3 lifts to every floor and is peaceful and quiet. 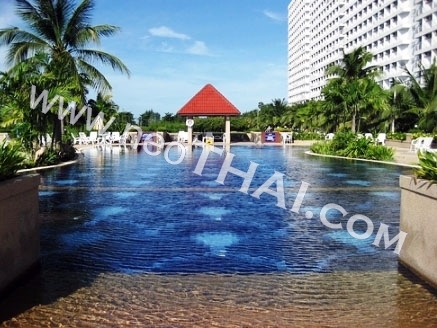 The bus station to Bangkok is 1 Km far and you can even stop the bus on beach road and ride on.